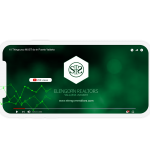 We promoted MÁS Beneficios as the leader of discount programs in Mexico and Latin America through updating all their digital platforms, with iOS and Android apps as their digital backbone. In addition to the redesign of the interface, this implied adjustments to the logistics of the business to facilitate the implementation of its new digital card. 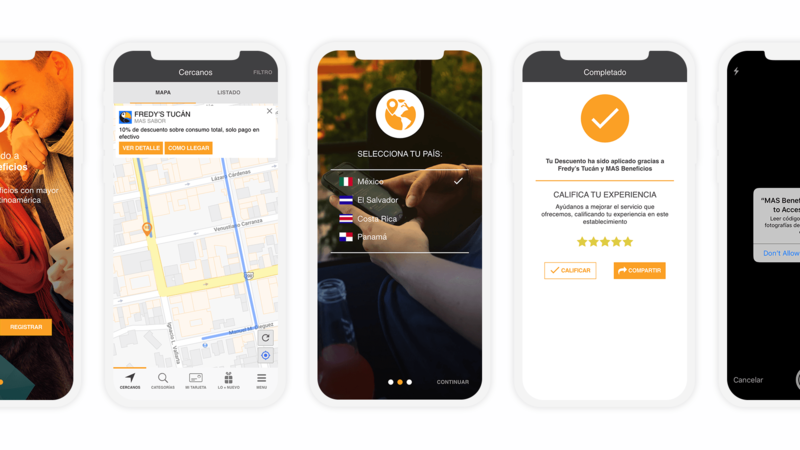 Since the conception of this project, we’ve generated more than 17 apps for loyalty programs for leading companies such as Qualitas, HSBC, General Motors and Santander, in Mexico, Costa Rica and El Salvador.